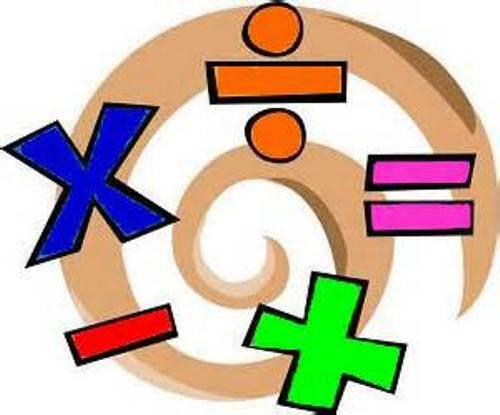 Maths is not just about knowing how to work things out or remembering facts, like your times tables, it is also about solving problems and reasoning about number, measurement, geometry and statistics. To encourage all children to apply their problem solving and reasoning at home, St Christopher's has now set up a monthly maths challenge. Each month, there will be a challenge set for year 1 - 2, year 3 - 4 and year 5 - 6. There will also be a monthly maths challenge for parents! Each month, there will be 6 winners (one from each year group) pulled out of a draw of correct answers. Each one will be awarded with a maths pack and certificate to award their success! All parent entries will be put into a draw at the end of the year where parents can win a fabulous hamper.